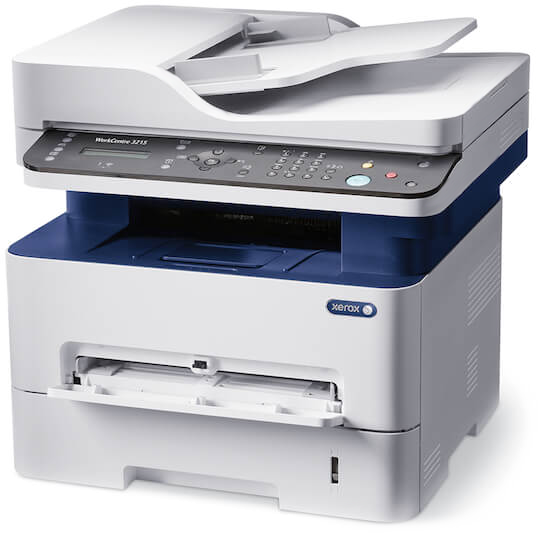 Multifunction Copiers allow your business to print, copy, scan, fax and email all from a single device. Reducing the need for multiple devices, automating repetitive tasks and allow you to customize business workflows. Our specialists assist take time to understand your specific multifunction copier and printing needs. 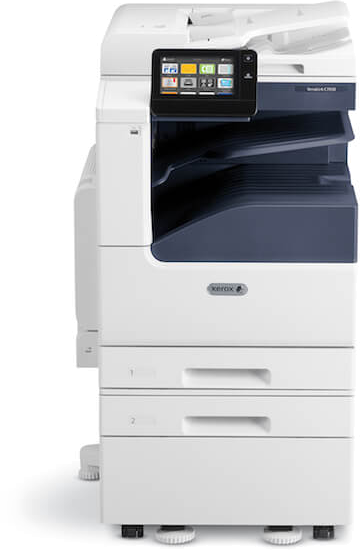 Multifunction Copiers are ready out-of-the-box and scalable to your business. As an independent provider of Multifunction Copier equipment, we offer a straightforward approach that’s aligned with your business needs. 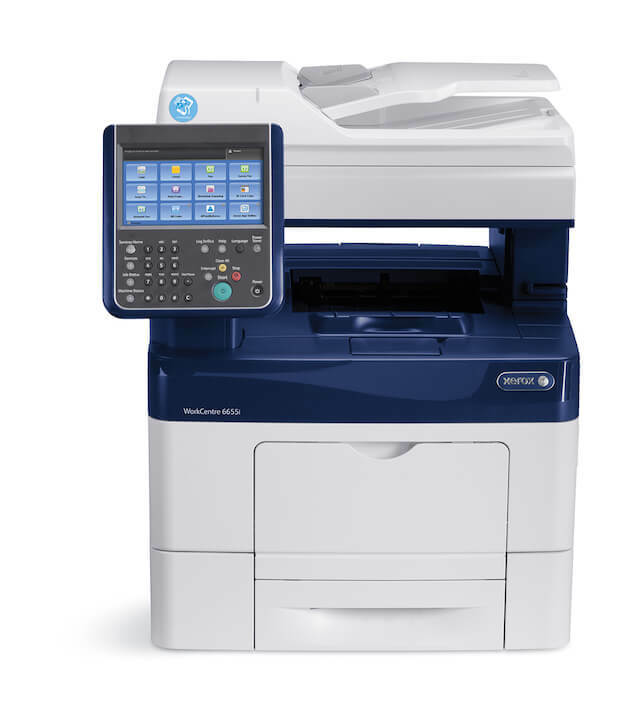 We help your business find the the right printer technology to meet your business needs and your budget. Our specialists assist take time to understand your specific business needs.